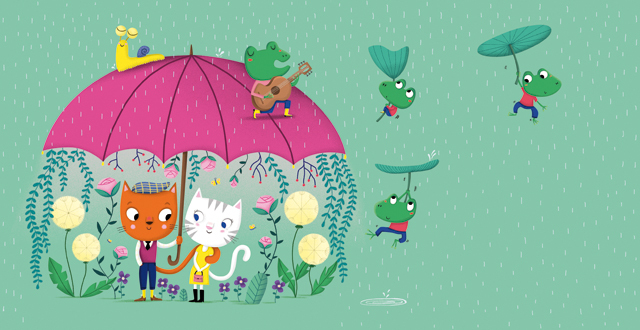 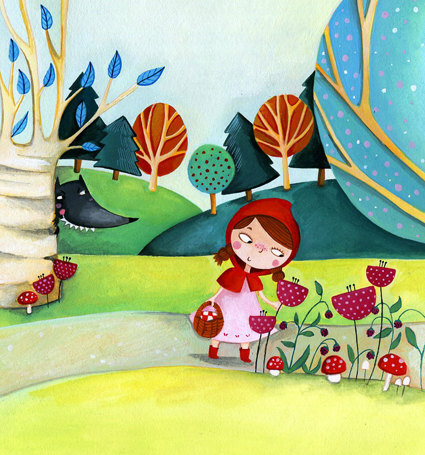 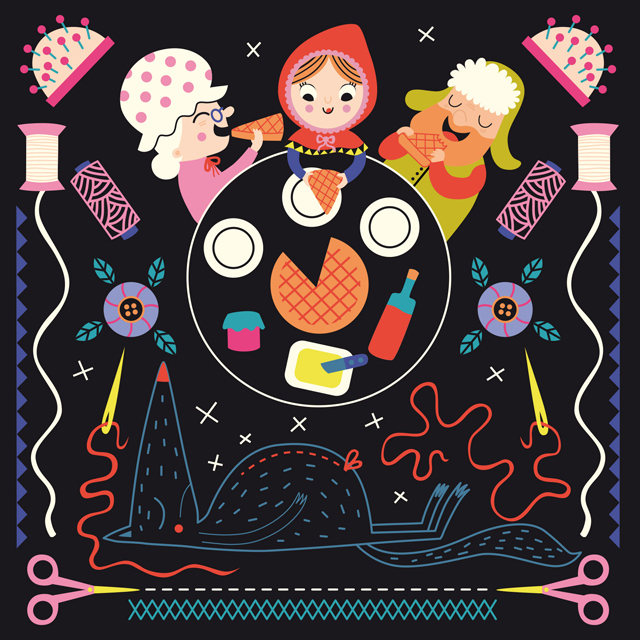 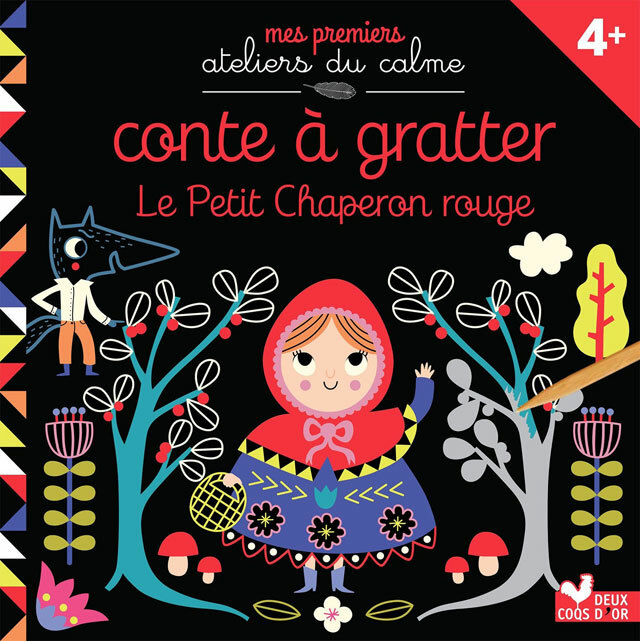 Melanie Grandgirard‘s “Conte à gratter Le petit Chaperon rouge” for Deux Coqs d’Or is full of fabulously fun discoveries! 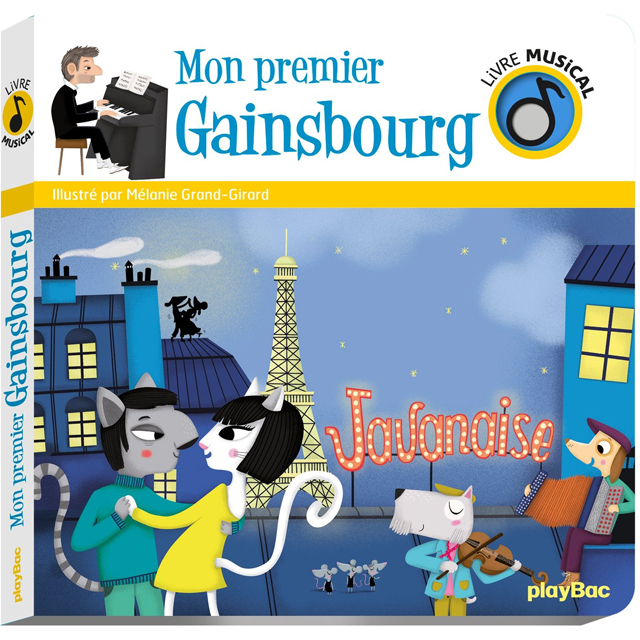 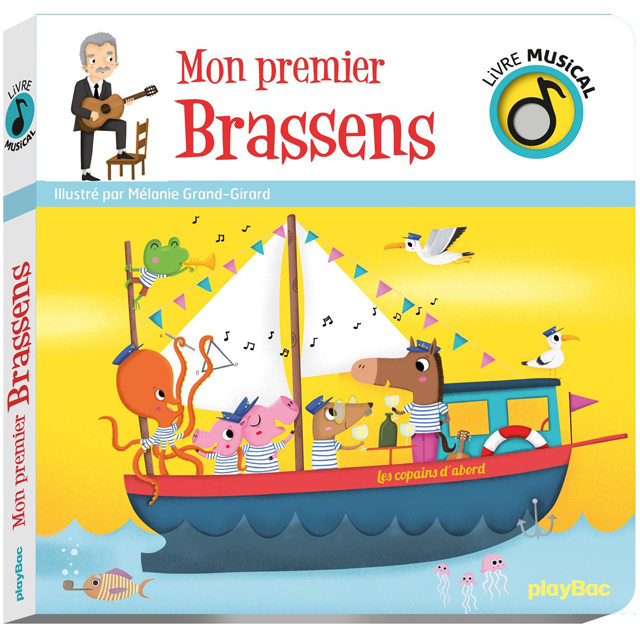 Melanie Grandgirard recently illustrated these two wonderful new novelty books, “Mon premier Gainsbourg” and “Mon premier Brassens” for PlayBac éditions. 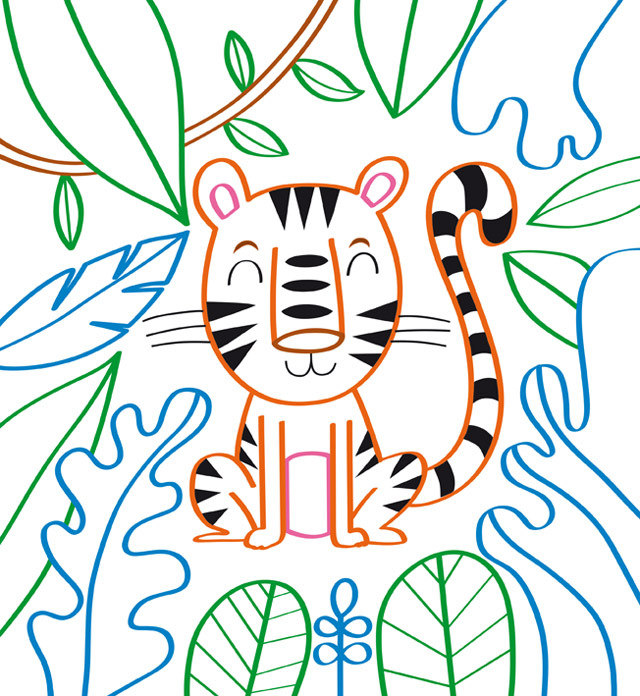 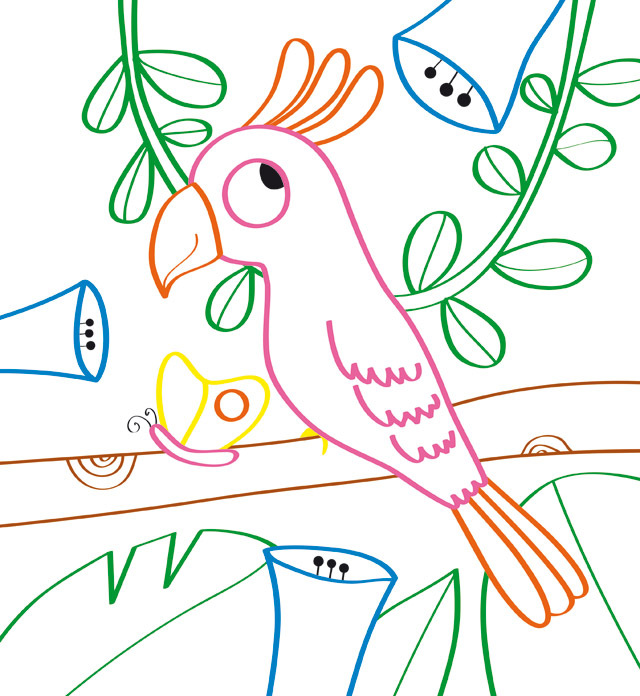 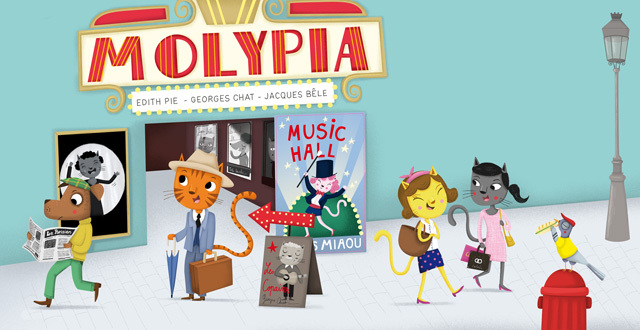 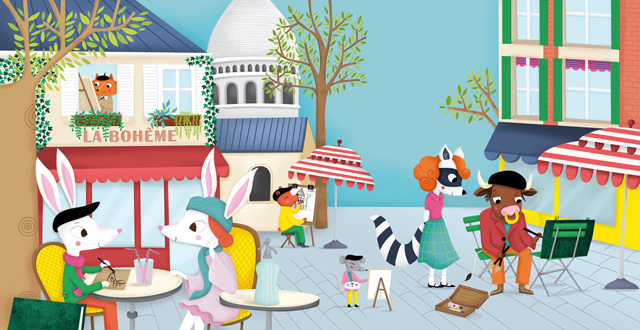 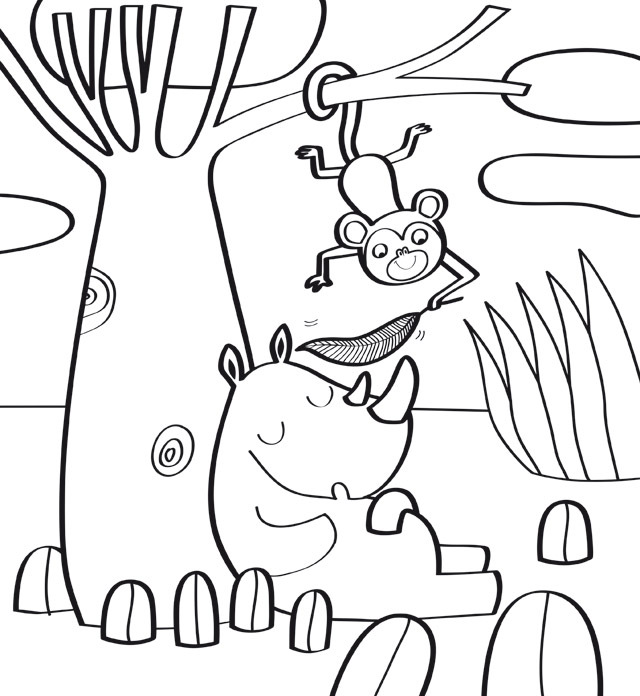 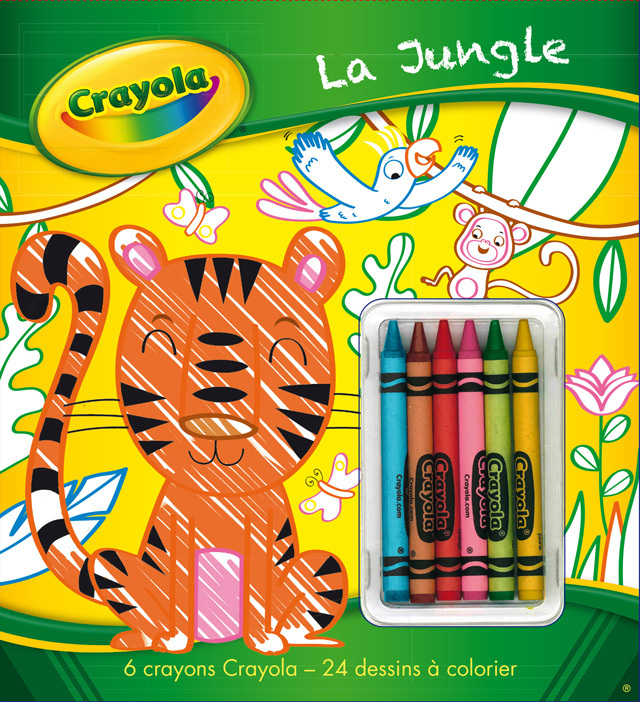 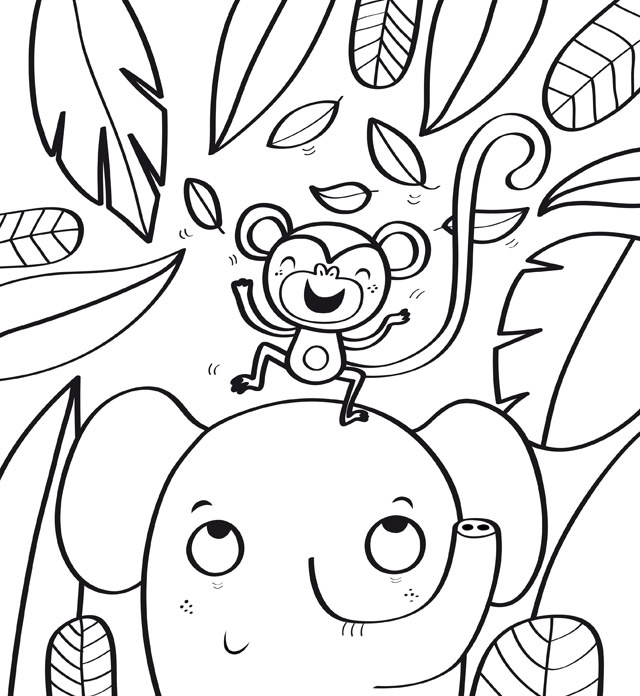 Melanie illustrated this fun Crayola colouring book for French publisher, Editions Gründ. 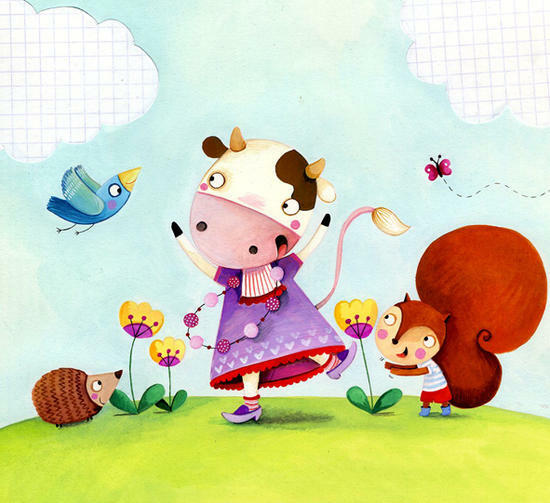 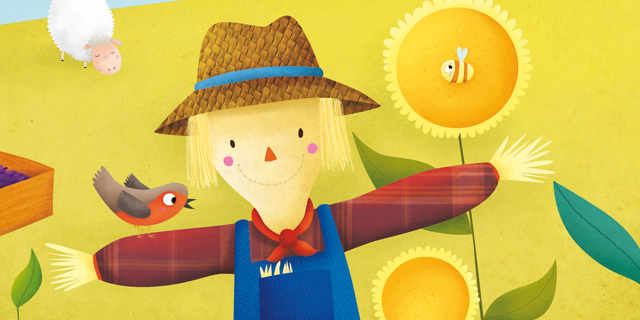 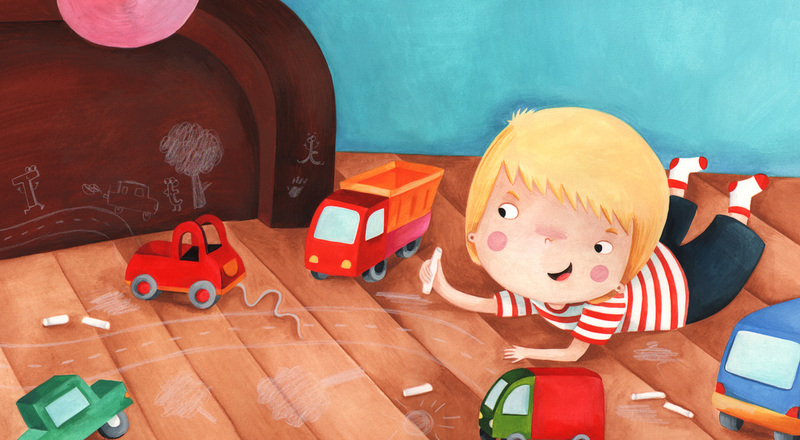 Mélanie Grandgirard has illustrated Surprise à la ferme, published by Edition Hemma. 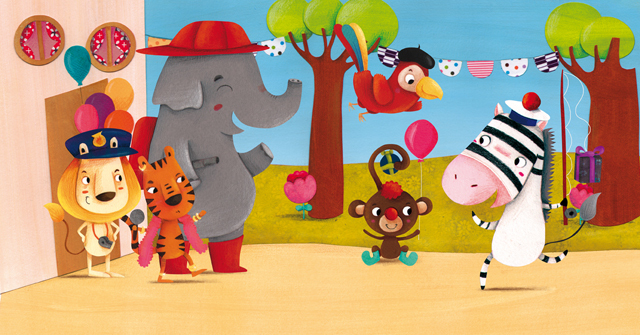 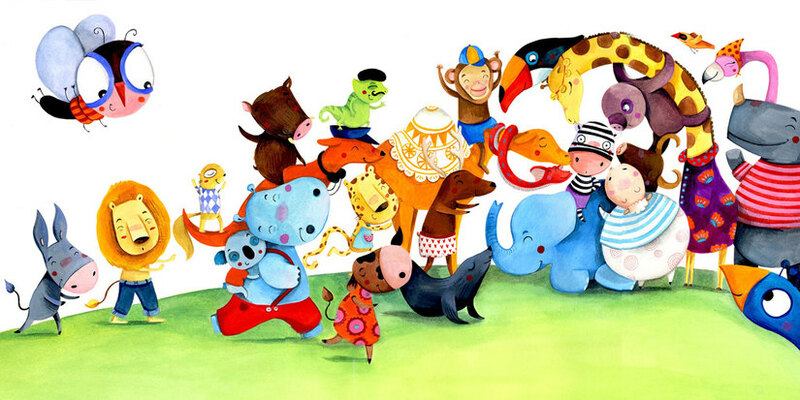 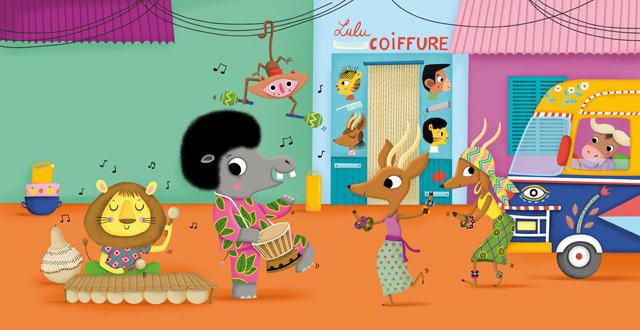 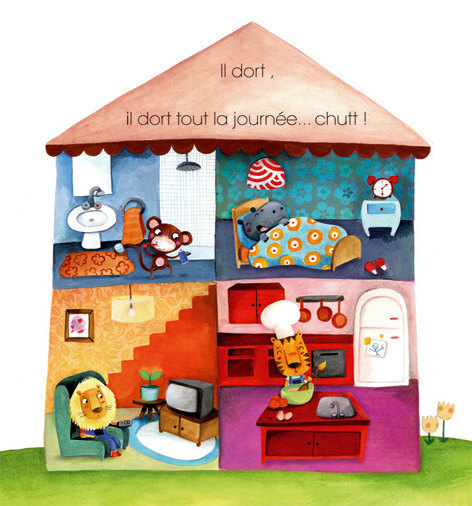 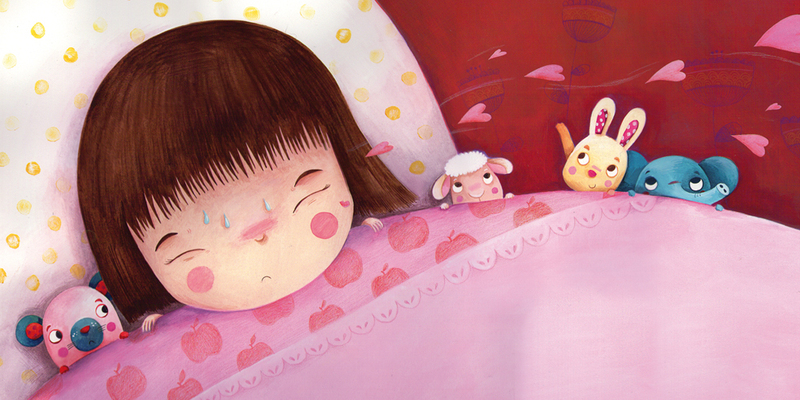 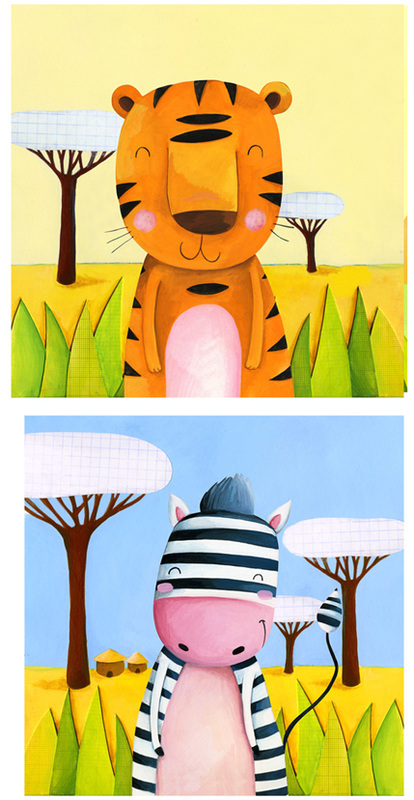 Melanie Grandgirard has illustrated ‘Petite girafe fête son anniversaire’, published by edition Auzou. 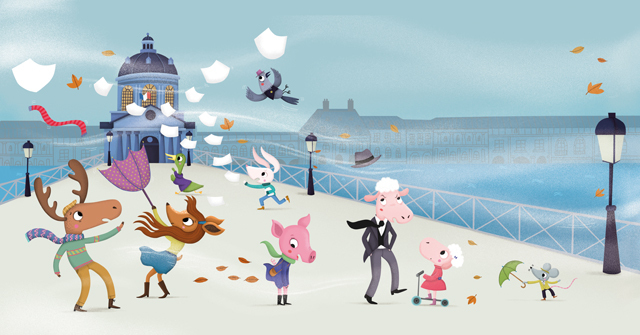 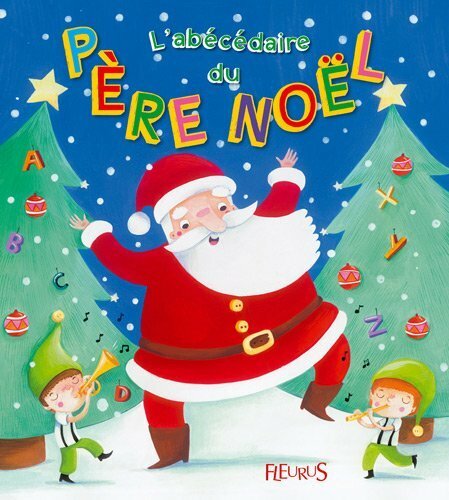 Melanie Grandgirard has illustrated ‘Abécédaire du père Noël’ for Fleurus Editions. 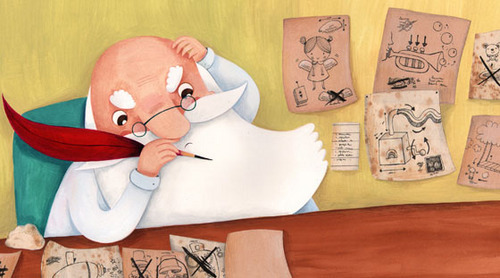 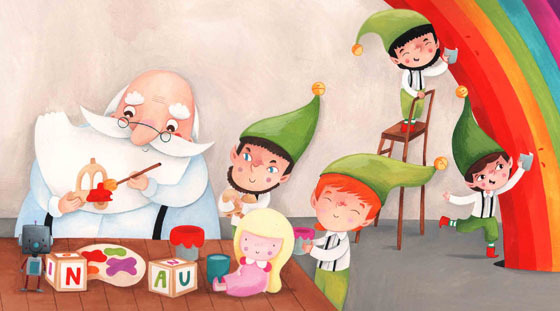 Melanie Grandgirard has illustrated Santa Claus for Les Éditions Fleurus. 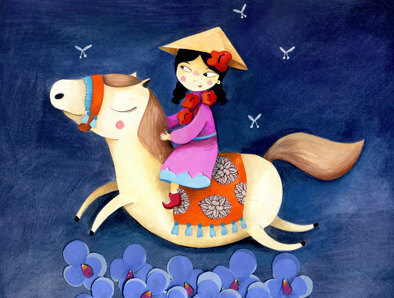 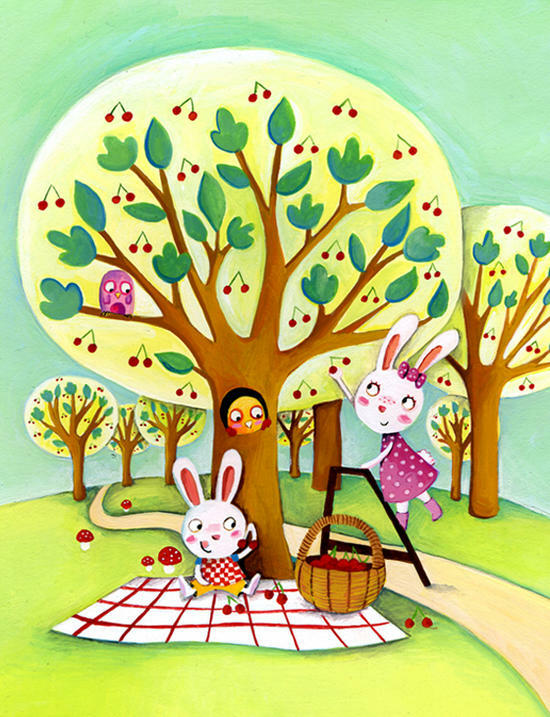 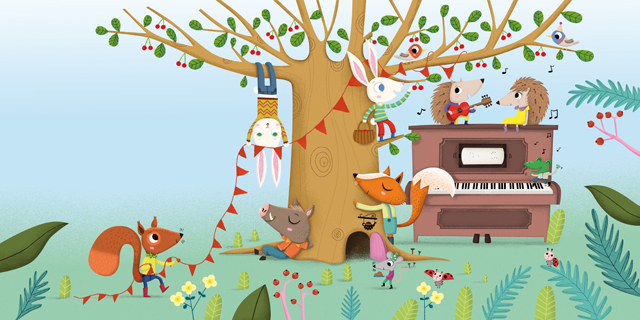 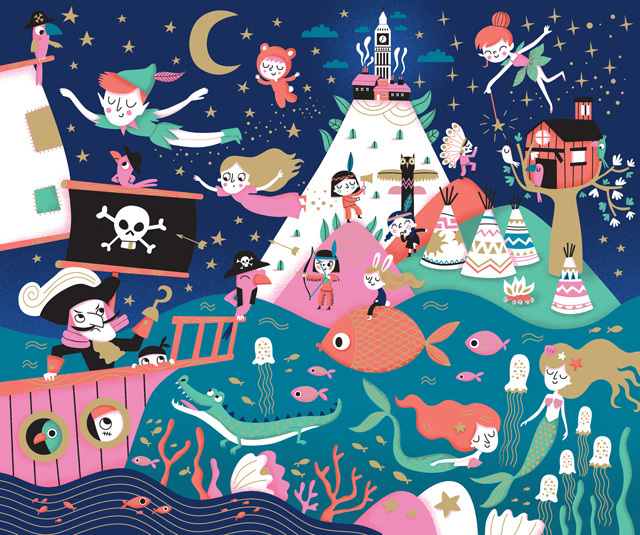 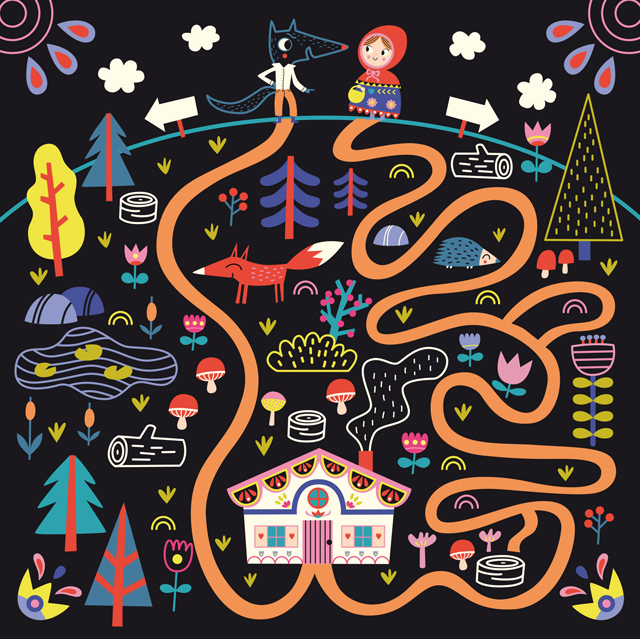 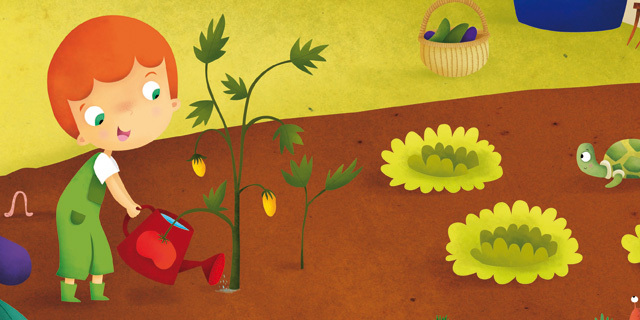 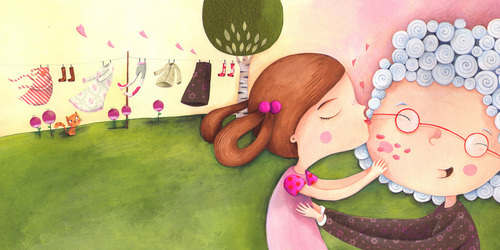 Good Illustration is always thrilled to find such a talented illustrator as Melanie Grandgirard. We can’t wait to introduce Melanie’s extensive portfolio to our client base as her charming, amusing images are sure to delight.